Blend is the game that challenge your capability of color blending. It is different from traditional how Tetris plays. Blend combined the idea of Chromatology, all you need is having the basic idea of color blending, then you will rule the game! 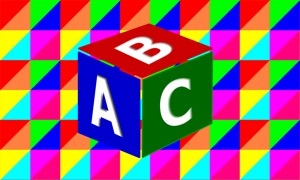 - Use red, yellow and blue color grids as the basic layer, add-up with different colors within the 8x8 grids. If the color blended matching the color of the challenge, the grids will be cleared. - Make sure to reserve spaces for the incoming grids, to achieve the goal and score high! 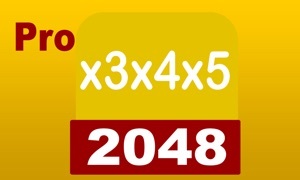 - Build with auto-save, never lost your score record! 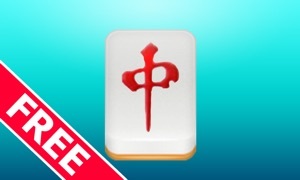 - Increase the challenge level through continuous challenges. Do you think your push your brain to its limit? - Hidden missions waiting for you to take, success will acquire awards. - 5 special tools to help you beat the obstacles. 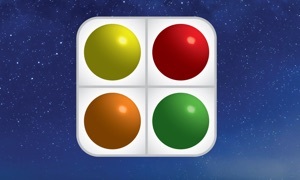 - Compete with worldwide challengers in Game Center. Blend is free to play, but you can choose to pay real money for some extra items, which will charge your iTunes account. You can disable in-app purchasing by adjusting your device settings.